TM has recently revamped its unifi TV packs by not only giving them a new name but also reposition certain premium contents as part of their standard offerings which are now collectively known as the unifi TV New Enhanced Packs. The company has also begun to deliver the upgrade to its existing customers in stages. 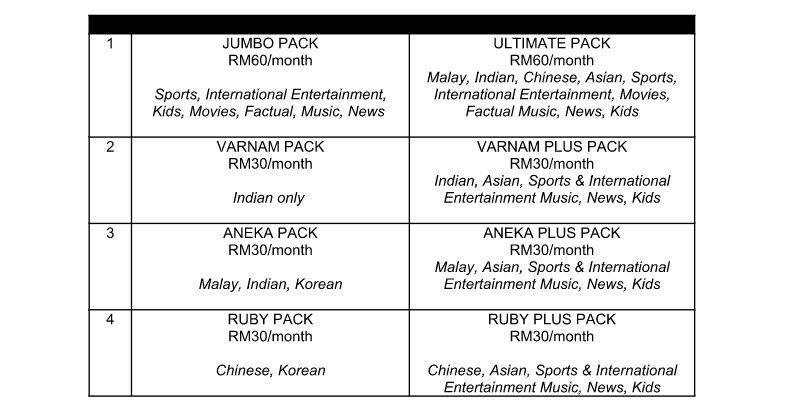 While TM didn’t provide the exact of list of content changes that the company has applied to its unifi TV packs, we at least noticed that the Sports Pack contents such as Fox Sports channels and MUTV are now available on all packs by default. Prior to this, the pack need to be purchased separately or obtained through the all-encompassing Jumbo Pack. As mentioned earlier, TM has begun migrating its existing unifi customers to the new unifi TV packs. Comes at no additional cost, the company expects that the transition will be completed by 1 June 2018. 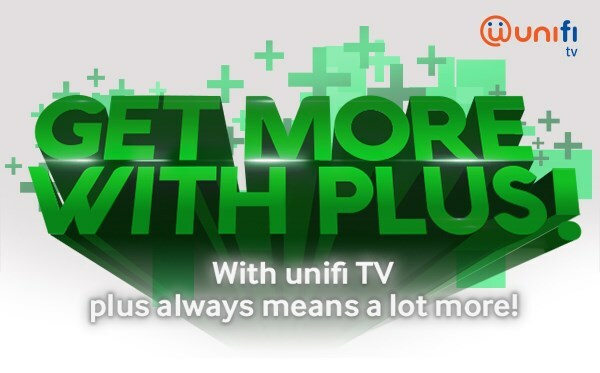 On another hand, new customer who registered for unifi starting from 1 April 2018 onwards will also receive the revamped unifi TV packs. 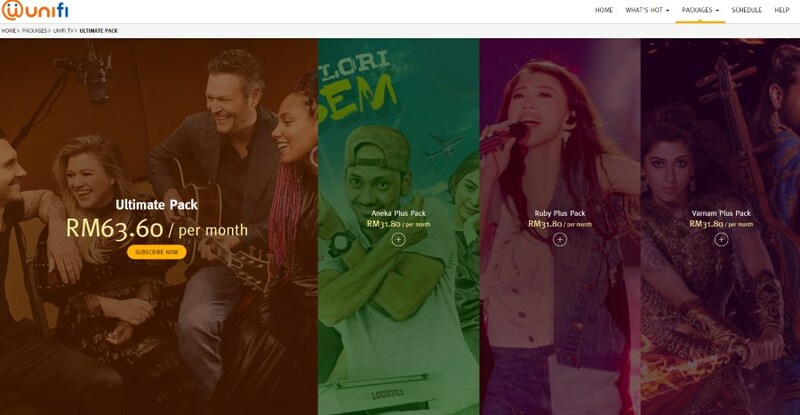 For further information, head on to unifi TV’s official website.